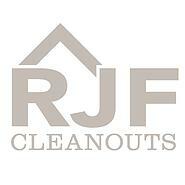 We are experienced in single room, full home, indoor and outdoor cleanouts. 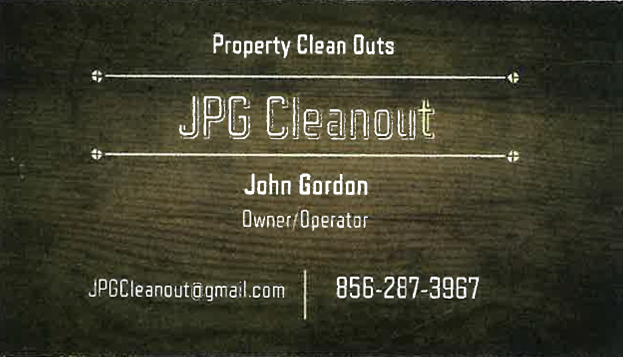 We specialize in estate cleanouts. Whether you simply need a hand with serious spring cleaning, or you are preparing a home for sale, give us a call.